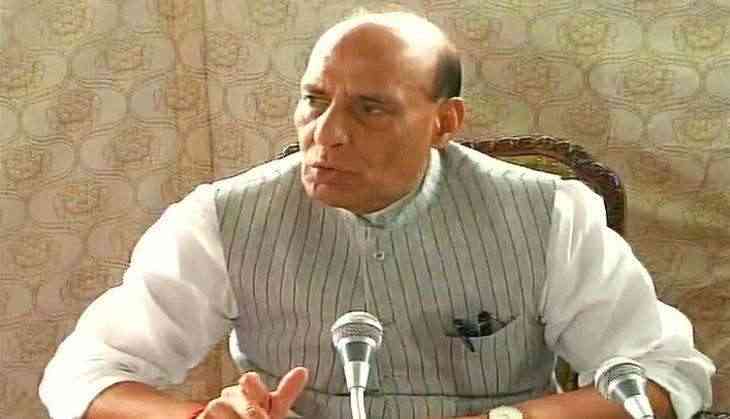 Union Home Minister Rajnath Singh will chair a meeting on the issues pertaining to the Indo-Myanmar Border here today. The delegation is likely to discuss the status of border infrastructure along the Indo-Myanmar border and the implementation of Border Area Development Programme projects. The Home Minister will also review the status report of streamlining the Free Movement Regime to ensure better facilitation of movement of people across the border. The Chief Ministers of Arunachal Pradesh, Nagaland, Manipur and Mizoram are expected to attend the meeting along with the chief secretaries, DGPs, Director General of the Assam Rifles and other senior officials.